You have heard a lot about Linux, how it is everywhere, powering all the websites, gadgets, mobile devices out there. 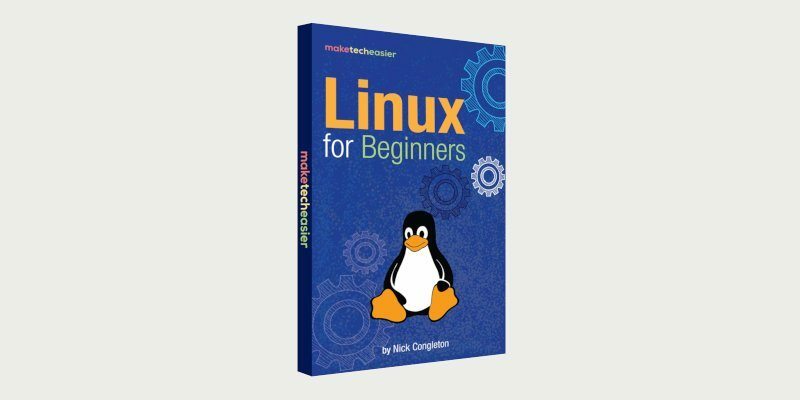 And perhaps you are tired of your Windows or Mac operating system that you are exploring the possibility of switching to Linux. If that is the case, then this ebook is for you. Today, Linux powers the vast majority of the Internet. It dominates the smartphone market, and it’s even behind nearly every supercomputer on the planet. Companies worth billions of dollars have sprung up around Linux, and it drives several massive modern industries, including cloud computing. Whether you actively use Linux on your computer or not, your life would be a lot different without it. Why Do Desktop Environments Matter?